Below are our family's stories… there is a PDF link for Abby, Mason, Ben & I's stories, Kaylie's is in full below. Kaylie is an energetic, kind hearted, 12 year old girl. She loves to dance, sing, play outside, everything a typical girly girl would like to do. Kaylie, 2012… one of my favorite pics. In 2011, Kaylie started having a lot of headaches. I found them kind of odd, because since having an older child… Abby had hardly ever complained about headaches in her life. Then probably around Sept. 2011…(at this time Kaylie was 5 years old), they were happening more often. Our pediatrician was concerned, and told me to start keeping a headache diary. Kaylie was also going through a lot of sore throats, sometimes strep throat as well, around this time. Early Feb, she got strep, and an ear infection. Towards the end of Feb, her throat still hurt and for the whole month complained that her left ear was hurting. A strep swab & culture was done… both negative, but she was still put on antibiotics. We had been going to see our pediatrician every two weeks about the ear… there was never an infection, they looked perfect! Headaches had become very regular, along with chronic ear pain. So our pediatrician wanted us to see a Neurologist, the appointment was made that day for April 24, 2012 The next day our pediatrician called me and said she and the neurologist had talked about Kaylie's case, and thought Kay should get a MRI of the brain. They were worried something may be pushing on the nerves near the ear, causing the ear pain and headaches. 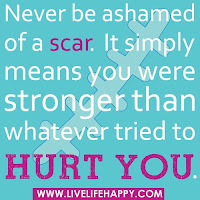 MRI was done on a Thur, then that Monday, got the call to come in Tues morning at 9am. 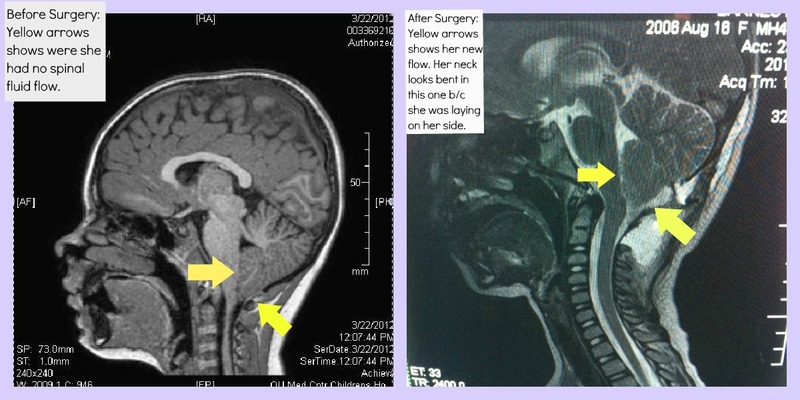 On March 27, 2012, our pediatrician's exact words: “There is a short story, and a long story.” “The short story is there are no tumors or cysts in the brain, but the long story is she has Chiari 1 Malformation". She didn’t know a whole lot, just we didn’t think she needed surgery right now, and to still see the neurologist. She told me to look at the Mayo Clinic & Mayfield websites. After much research and talking to other moms from support groups, I have come to realize that Kaylie has a lot more symptoms of Chiari than what we knew of. Several of the symptoms, we have always just thought it was Kaylie's personality, or her being a child. • occasional word finding issues/ mixing up words: ex: she uses “last year” for “yesterday”. 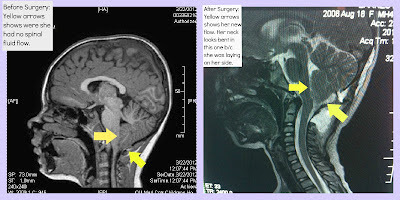 ***UPDATED, 6/28/12: Since being diagnosed, Kaylie has had another MRI to rule out a syrinx and tether cord. Neither were present on the scans, but she has a lack of spinal fluid flow. We have also met with Dr. Harold Rekate of The Chiari Institute in New York. After meeting with him, we found out she is a severe case, and that her herniation of her brain was really 15mm. Due to severe crowding, lack of flow, her brain obstructing the foreman magnum, and her symptoms, he recommended Posterior Fossa Decompression. After a lot of talking between Ben & I, we decided that Dr. Rekate was the surgeon we wanted to help Kaylie. 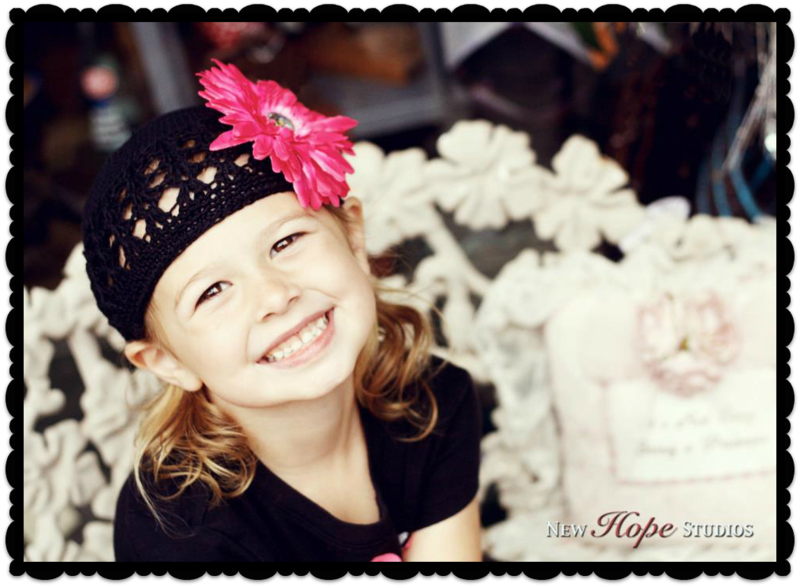 She is scheduled to have the surgery July 27, 2012. ***UPDATED, 8/24/12: Kaylie has had surgery. She had Posterior Fossa Decompression, Duraplasty (w/ her own tissue as a patch), and C1 Laminectomy. 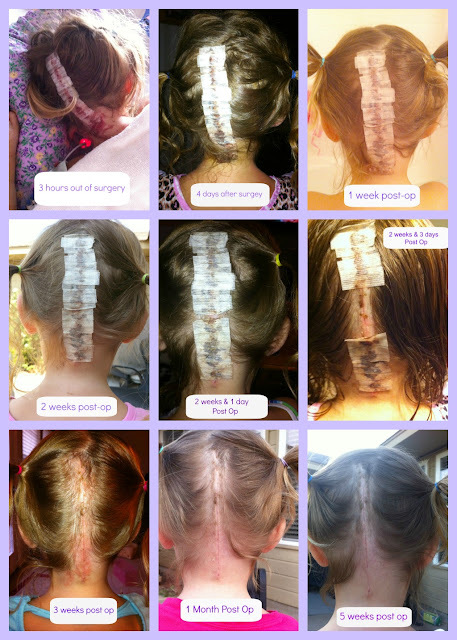 Her surgery took 5 hours, and there were no complications. Sometimes, neurosurgeons will open up, and find new findings, or things they were not expecting. Kaylie had none of concern, everything was expected, except for that she was a lot crowded than expected. 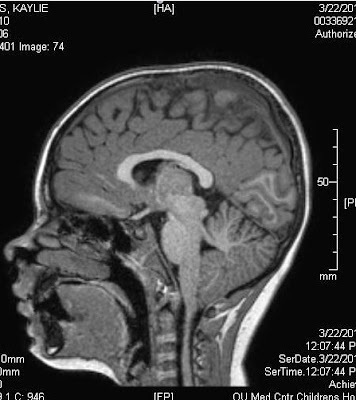 Her cerebellum had an indention on it from her brain stem, because it was so crowded. She had a MRI 3 days after surgery…. She had great CSF flow!! There is no cure for Chiari, and surgery is just a treatment to help relieve symptoms, and the progression of the disease. 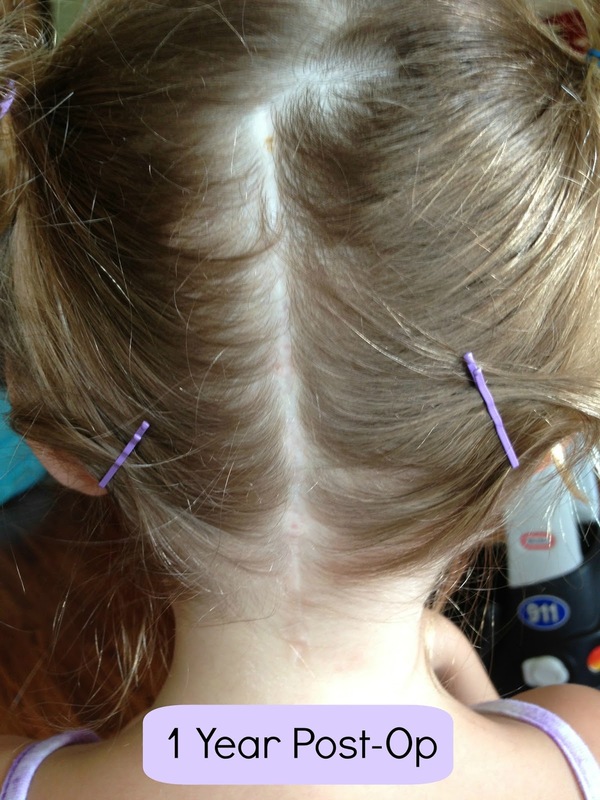 Kaylie still has a part of her brain that is herniated into the spinal column. 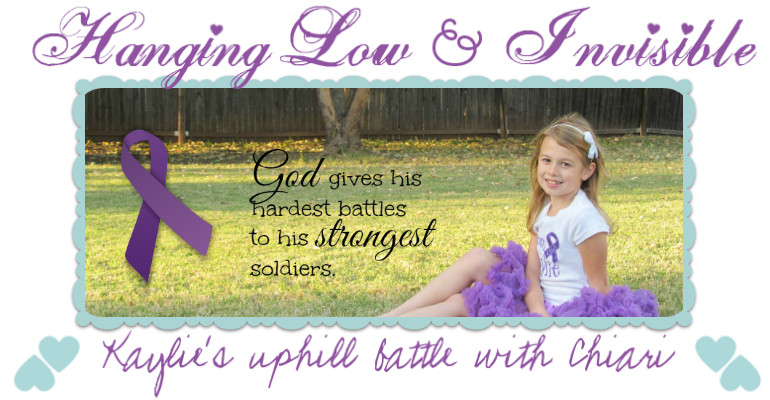 There for, she will still deal with a few symptoms, but her CSF flow is a lot better! 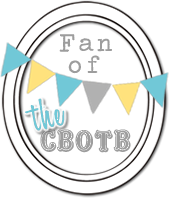 ***UPDATE, 2/1/16 - July 2014, Kaylie had her 2 year post-op MRI, her decompression looked great, but she was diagnosed with a related condition called Retroflexed Odontoid Process. Due to the results of her MRI, Dr. Rekate then ordered a Flex/Ext MRI, that way he could properly measure things. Kaylie's headaches, ear pain and eye pain had started coming back around May/June of 2014… the symptoms progressively got worse over time. The Flex/Ext MRI was done in October, and we Skyped with Dr. Rekate in November, and by this time Kaylie had missed 54 days of school due to headaches. It was then decided that Kaylie needed a cervical fusion to correct her C1 & C2, so that they would stop compressing her brainstem. We scheduled surgery for March 11, 2015. Surgery was performed, all went well, she now has 2 rods and 8 screws has hardware in her head, but she is feeling so, so much better. In posts of the end of 2014, and beginning of 2015, you can find more on her 2nd brain surgery. There are also a few healing incision photos, but those are pretty much like the ones above from her first surgery. Kaylie had a 3 month CT June 2015, things at that time were looking good. She is still healing, and still had a small pocket of fluid. 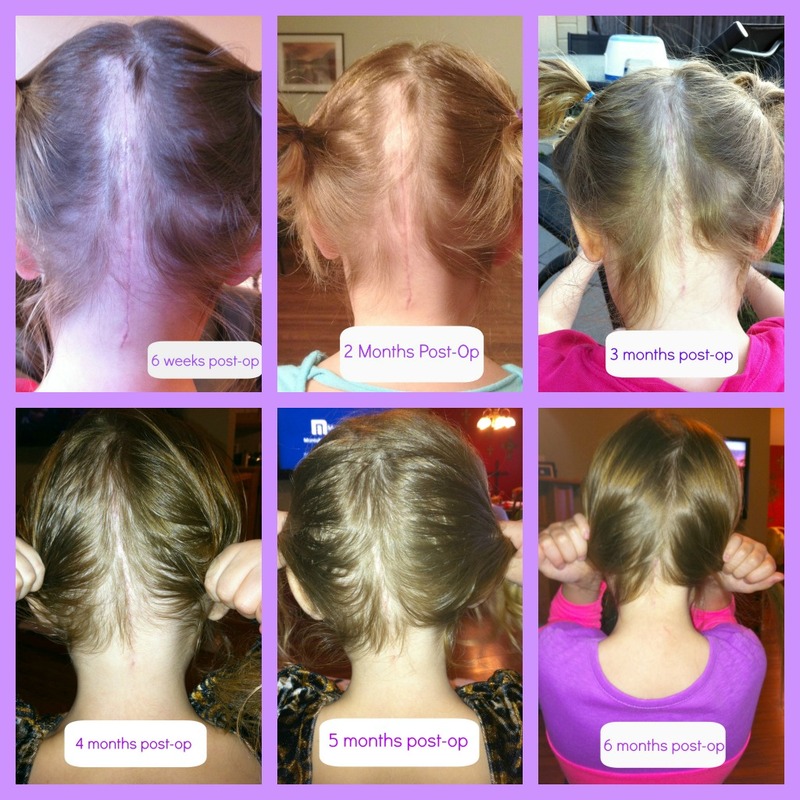 We will be having a MRI in June 2016, as a 1year post-op of her 2nd surgery. free to email me here!